AUCKLAND, NEW ZEALAND, June 15, 2018 /24-7PressRelease/ — Aspirit will eliminate a estimated 560,000,000 (560 Million) PET plastic bottles from the earth’s water production and supply chains within 12 months of supply plant acquisition. ASPIRIT is currently in negotiation for a south pacific test plant to take its eco-capitalist model to the world. 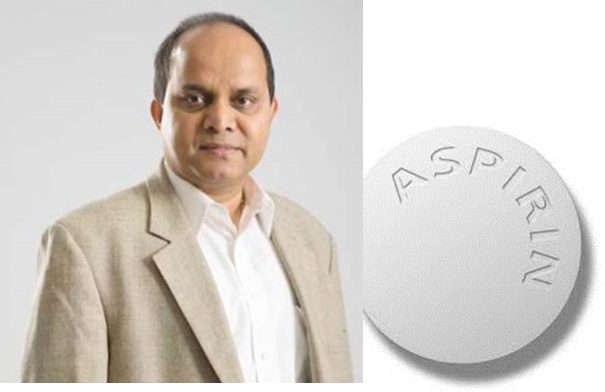 Aspirit is a world first in utilizing blockchain technology to create a provable and accountable eco capitalist model that is completely PET plastic bottle free. 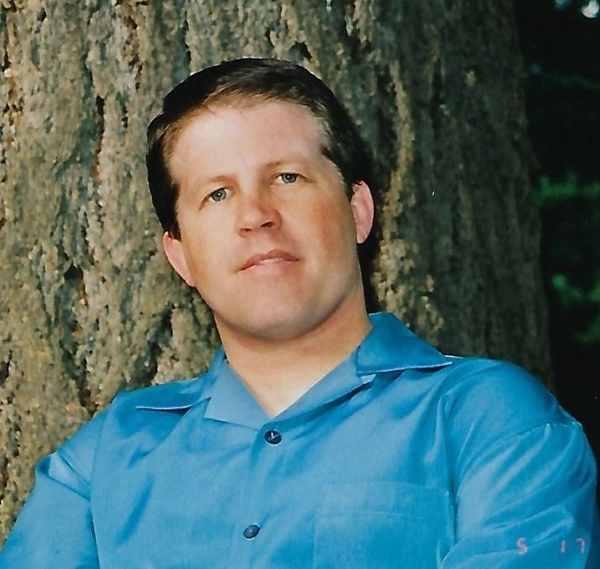 Mr. Cordier has a wealth of knowledge on blockchain technology and has put together a top team of Directors and advisors at ASPIRIT, including water experts, academics in the fields of sustainability, International business and integrative management, as well as advisory support from MTI Consulting – a international management consultancy. Mr. Cordier believes the time is now for us to make a difference and prove eco capitalism does work and can put an end to plastic pollution. 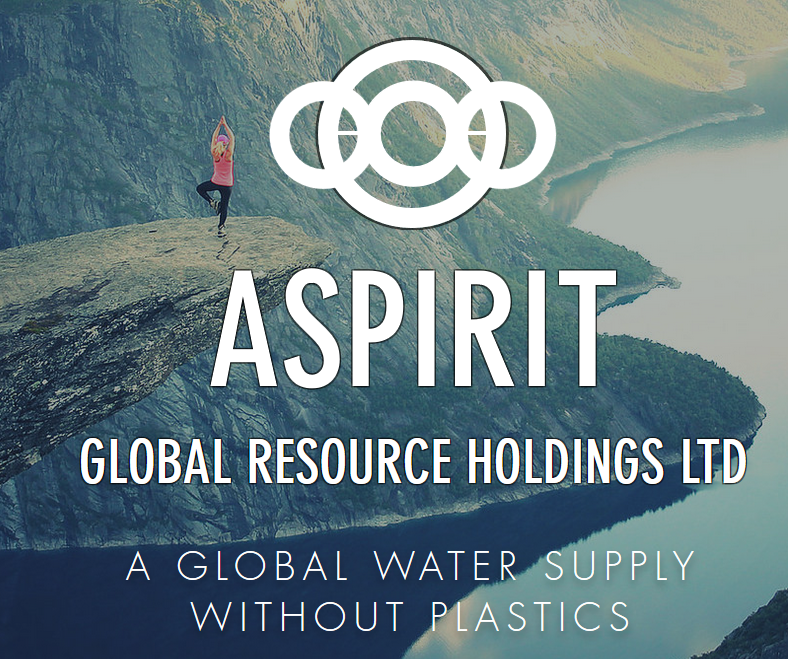 Aspirit is currently negotiating global water rights and enviro-retrofitting existing commercial bottled water plants to eliminate PET plastic from supply chains. Aspirit creates highly profitable and environmentally viable capital water venture.